Josephine is the Director of CompliancePlus Consulting Limited heading the consulting team of the Company with over 20 consultants and analysts. She is also leading a research team researching on latest rules and regulatory requirements of mutual funds and hedge funds. Example of previous research projects include AIMA Best Practices and research on latest compliance issues on hedge fund managers. 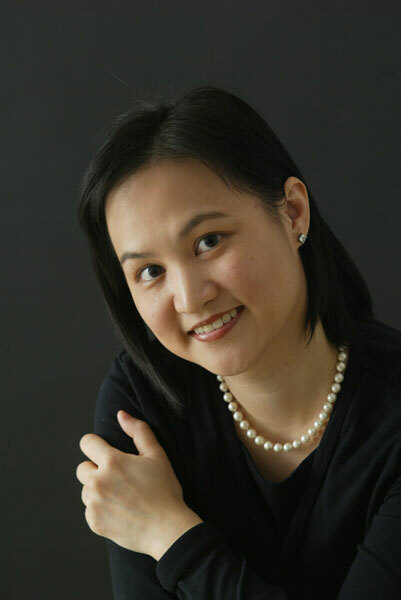 Before founding CompliancePlus in 2009, Josephine was the Head of Legal and Compliance for Prudential Asset Management Hong Kong and had oversight of compliance and legal issues of investments for Prudential Asset Management Hong Kong Office (investment management business of the UK Prudential Group). With over 15 years of working experience with fund managers in asset management industry and regional exposure on legal issues and regulatory matters in Asia on mutual funds, Josephine is very familiar with licensing requirements of fund management business in the Region and has a complete understanding of the operation, setting up and internal control of a fund house. Before joining Prudential, Josephine was legal counsel-VP with Citigroup Asset Management specialized in Hong Kong, Taiwan and Korea’s fund businesses and retail fund registrations and distribution issues across the Region. She joined Citigroup Asset Management from Franklin Templeton Investments where she was the member of their Asia Legal Team. Josephine obtained Bachelor of Laws Degree and Postgraduate Certificate in Laws from the University of Hong Kong and subsequently obtained Master of Laws from the People’s University of China in Beijing. She is fluent in Cantonese, English and Mandarin.